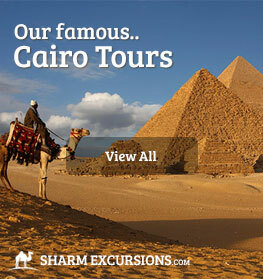 Our most popular tour, and what were famous for! 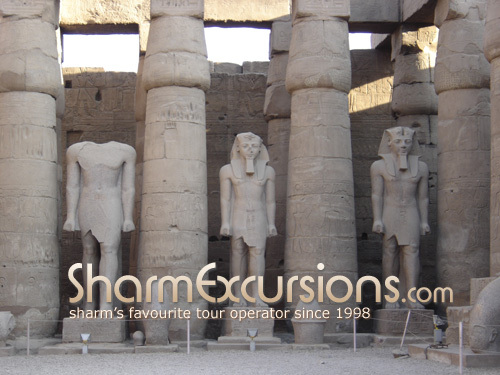 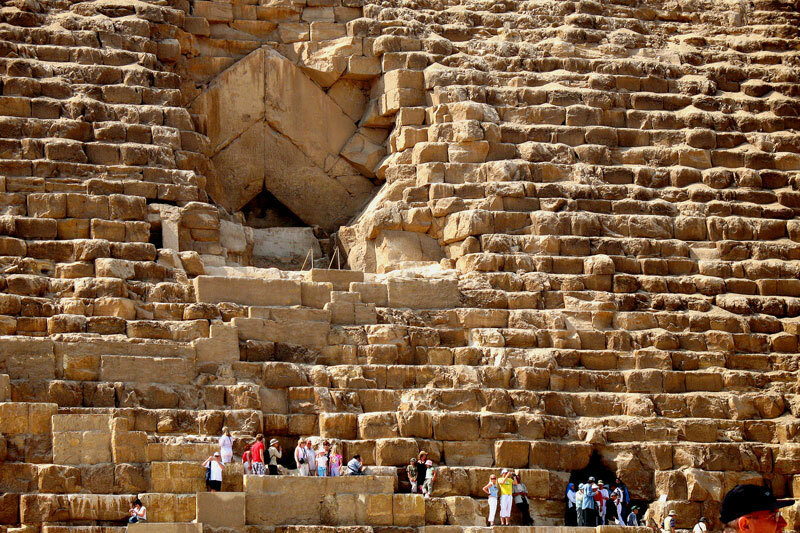 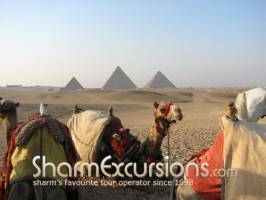 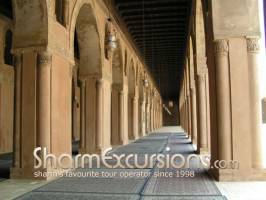 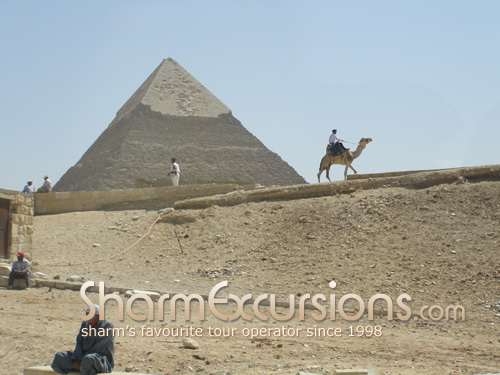 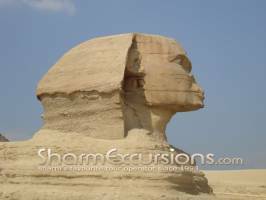 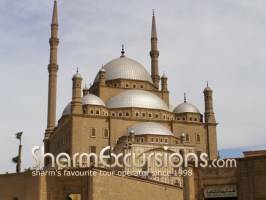 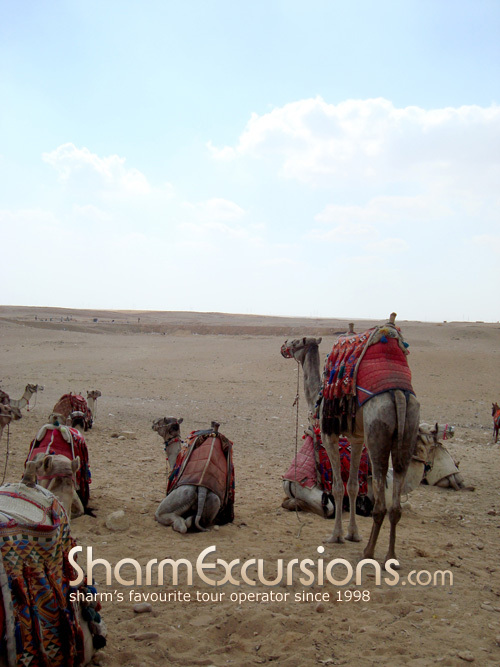 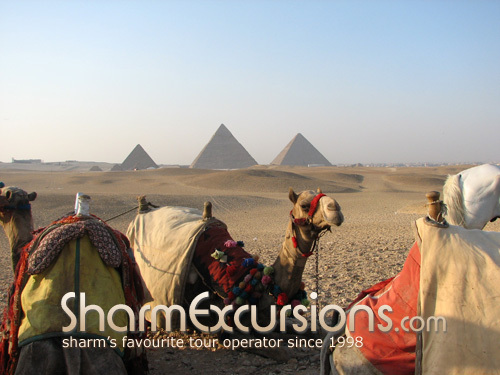 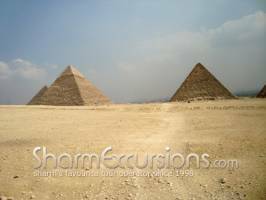 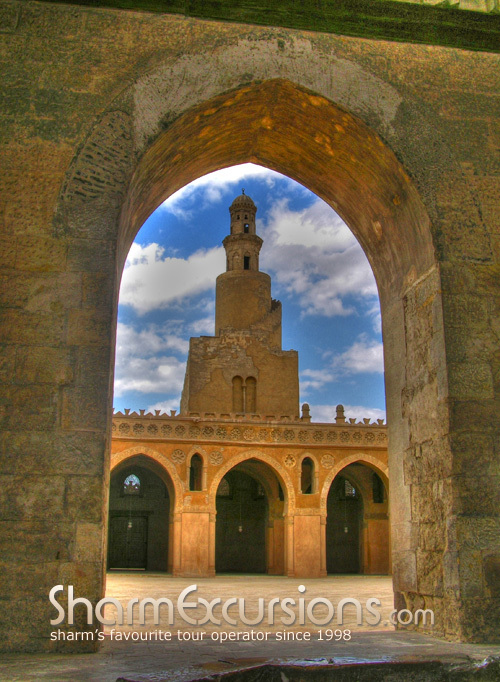 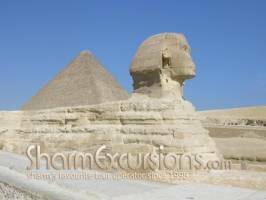 This excursion to Cairo is a must for anyone visiting Egypt and staying in Dahab. 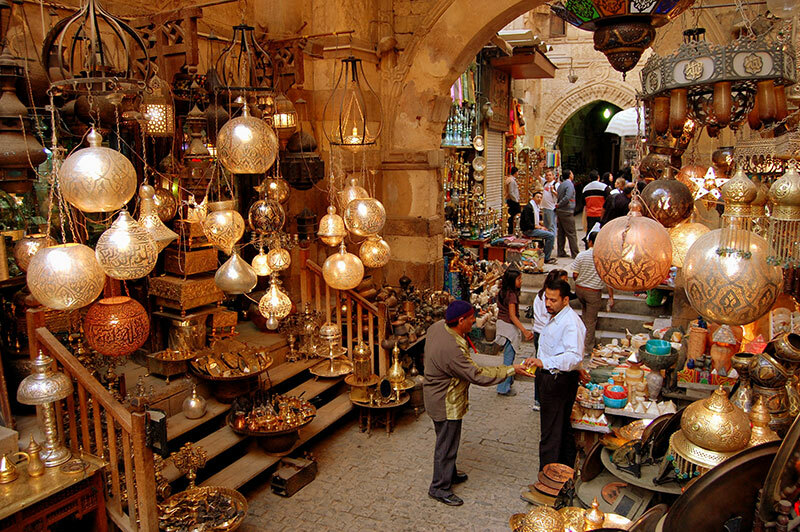 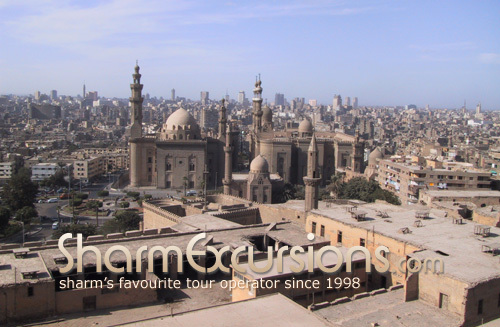 Our Cairo tour by plane offers more time looking around the amazing sights of Cairo and less time travelling, the perfect balance of squeezing in all the best bits, whilst not rushing! 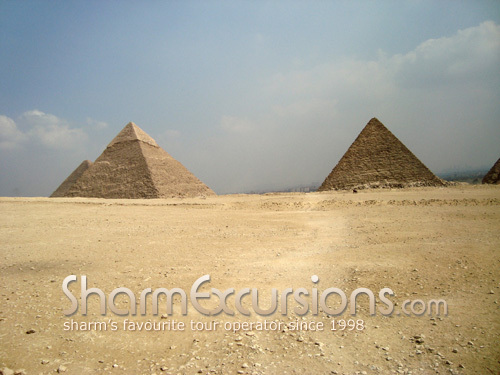 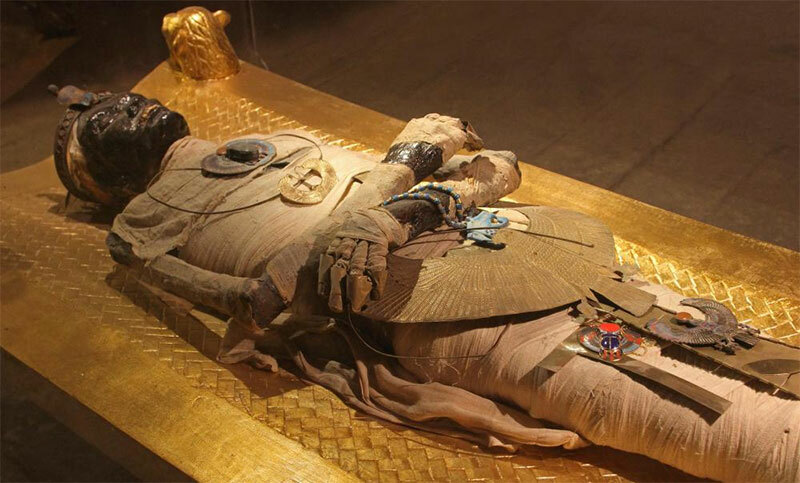 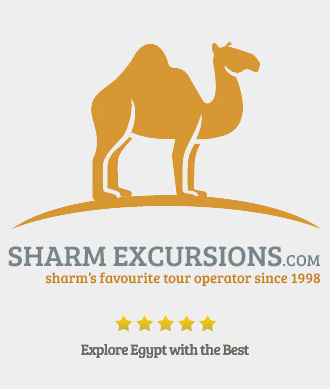 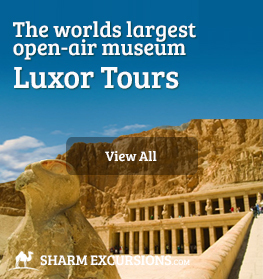 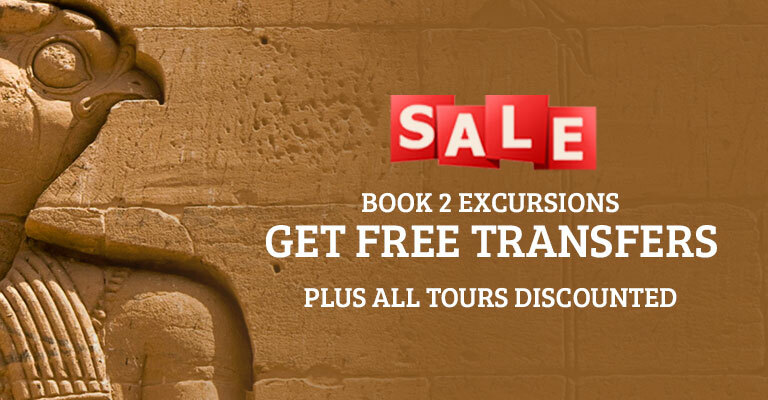 We pick you up from your hotel in Dahab by air-conditioned bus in the early morning and take you to Sharm airport for your flight to Cairo, where you will be accompanied by your Egyptologist tour guide. 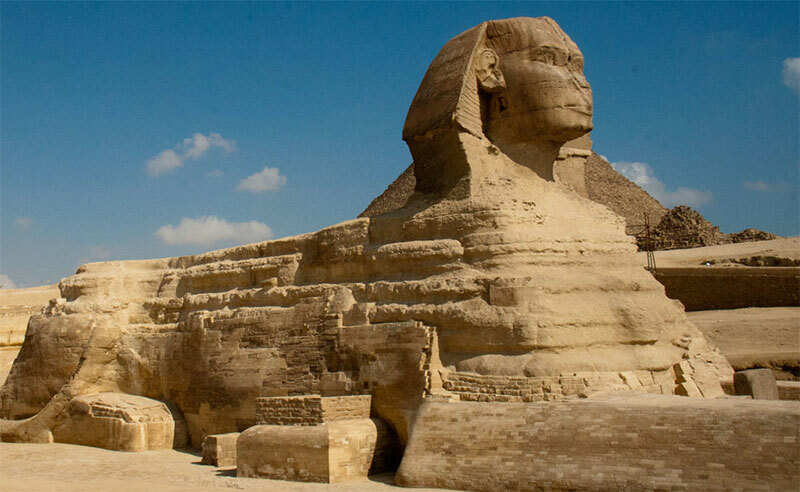 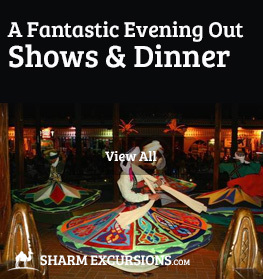 After a busy day exploring one of the word's most fascinating Cities, we'll fly from Cairo to Sharm El Sheikh, with a transfer from Sharm to your hotel in Dahab. 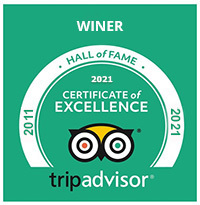 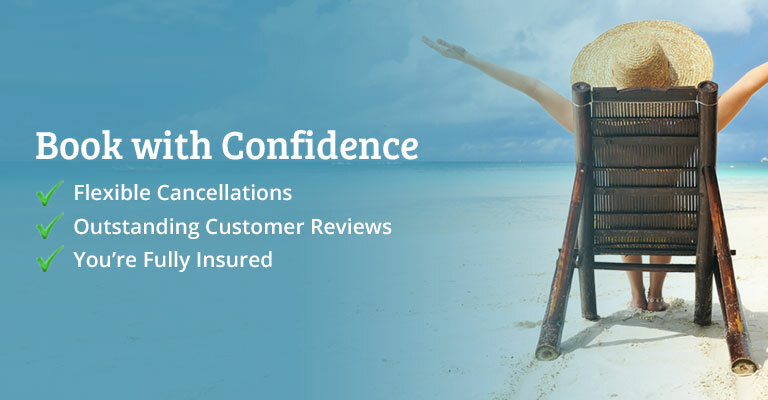 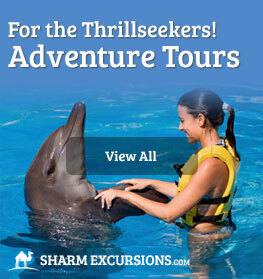 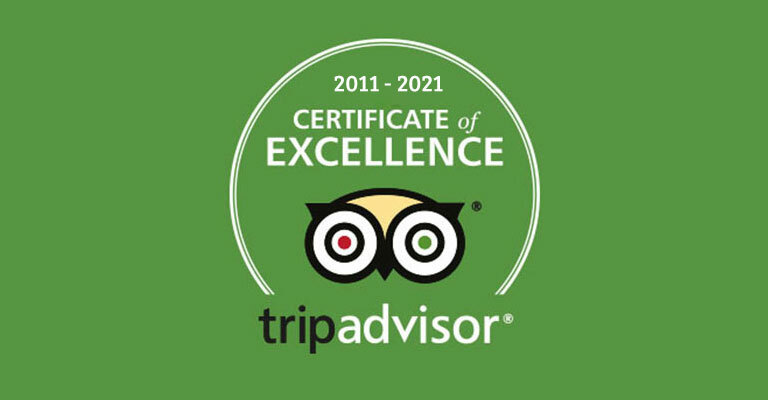 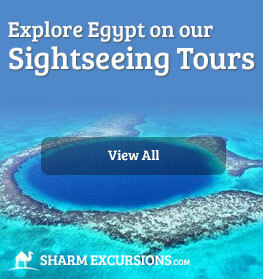 do you offer similar trips from Dahab or do we have to book the hotel directly in Sharm el Sheikh? 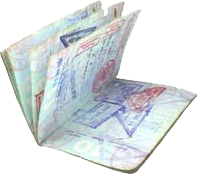 What exactly do we have to do concerning the visa? 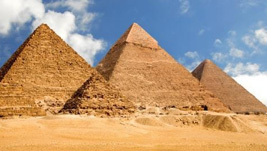 do we get it at the airport when we enter Egypt (from Germany) or do we have to make arrangements beforehand? 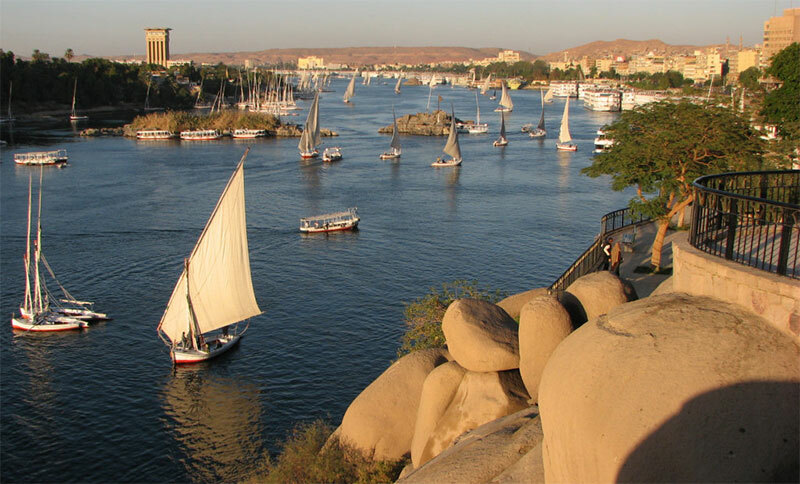 We arrange some trips from Dahab also looks like Cairo by plane, Luxor by plane, Cairo by bus from Dahab, Petra by boat and Jerusalem trip . 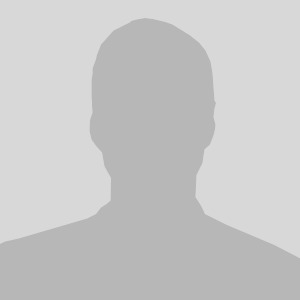 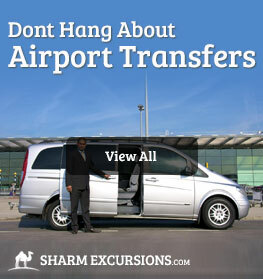 Regarding visa you can get at Sharm airport upon your arrival this is very easy ! 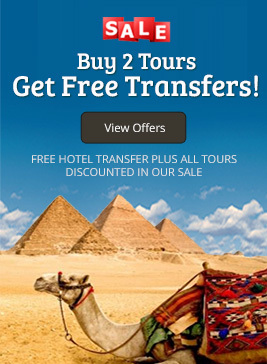 All transfers by A/C van from your hotel in Dahab and Cairo.